One needs only to look at the celebrated visual and performing artists that have been produced in Portage la Prairie to recognize the vibrant arts & culture community that exists in our region. This active segment has proven not only attractive to visitors, but also for families looking for a home with these influences that inspire their own passions and create opportunities for their children. 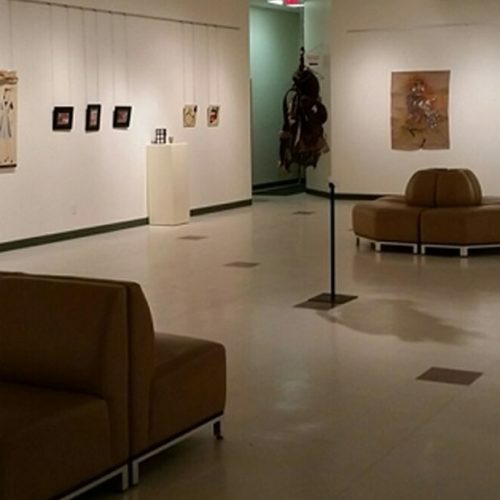 While the Glesby Centre provides a professional theatre venue for the performing arts, the Portage & District Arts Centre is the mecca for visual artists of all disciplines. Co-located under the same roof as the Glesby Centre, the Arts Centre is home to three galleries – the Main Gallery which displays feature exhibitions and original art from both local and national artists; The Board Room Gallery to showcase local artists, and the latest addition, a pop-up gallery to create more capacity to display the wares of local creators. The Centre also fosters new and emerging artists with classes and workshops held throughout the year. 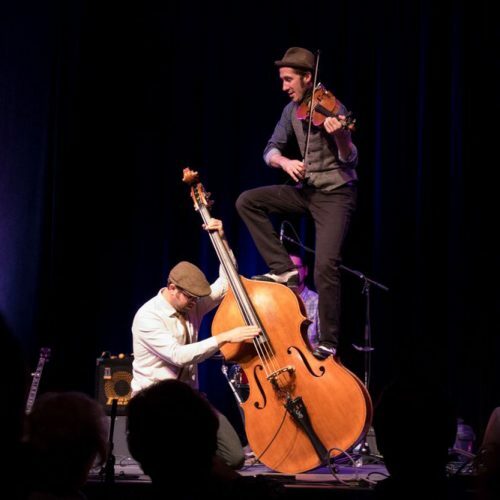 Started in 2007 to create an awareness of hidden local talent, Prairie Ripples is a dynamic group of individuals who promote the arts by sharing their skills, techniques and enthusiasm for art. They host annual Studio Tours, a Fall Arts & Craft Sale, participate in Culture Days activities and support local causes like the Garden Tea Party for Palliative Care. A website and Facebook page keep the public up to date on activities throughout the year, and showcase these energetic artists’ work – quality handcrafted pottery, stained glass, inks, acrylics, water colours, woodworking, quilting, photography, barn wood, jewelry, multi-media. From the latest Hollywood blockbuster to the heart-warming all ages films, Prairie City Cinema is open seven nights per week and offers the hottest movies in theatres. Offering five screens, and equipped with Dolby© & Digital Surround Sound, every seat is the best seat in the house. To find what what’s playing now and what’s coming soon, visit their website.